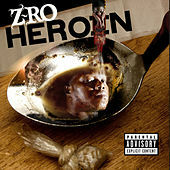 Raised in the slums of Southern Houston, Z-Ro joined a gang following the death of his mother and spent his early years hustling. 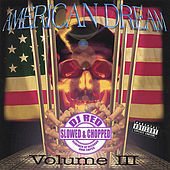 In the mid-'90s, the fledgling emcee was noticed by DJ Screw's already notorious Screwed Up Click. 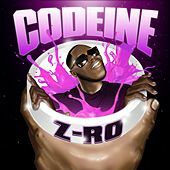 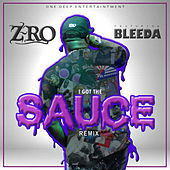 Z-Ro's deep, laconic voice was a perfect foil for the DJ's approach: slowing down beats to a snail's pace to simulate the buzz from a codeine high. 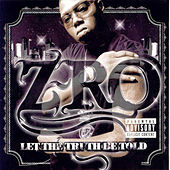 Word quickly spread of Z-Ro's prowess, and in 1998 the emcee released his debut, Look What You Did to Me. 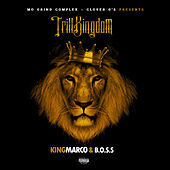 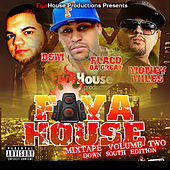 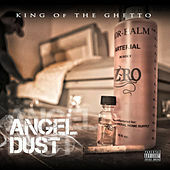 In the tradition of Houston hip-hop pioneers Scarface and UGK, the album was dark and violent. 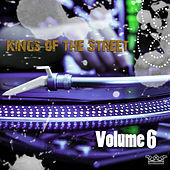 The emcee linked up with J. 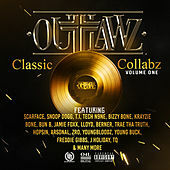 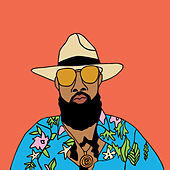 Prince's infamous H-Town indie label Rap-A-Lot and released seven albums over the next five years, both solo and as a member of the group Guerilla Maab. 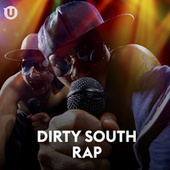 All of them were well regarded, both by critics and Southern hip-hop audiences, but were overlooked by the general public. 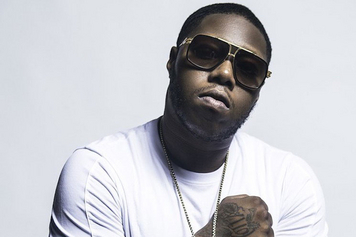 When Houston hip-hop blew up in 2005, Z-Ro failed to capitalize. 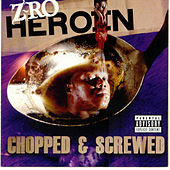 Instead, he was arrested various times for various offenses, and spent much of 2004-'06 in prison. 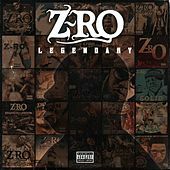 Somehow, he still found time to release 2006's excellent I'm Still Livin'. 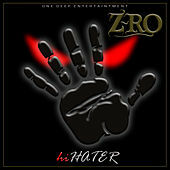 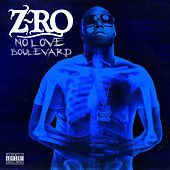 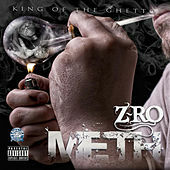 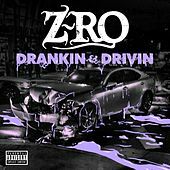 Too real for the radio, Z-Ro continues to command respect from peers and critics.